What are the Pro AV Needs of a Modern Museum? Museums are best known for holding pieces of the past. But this does not mean that they are exempt from updating to the latest technology. In fact, technology can make both specific exhibits and the general museum-going experience even better. 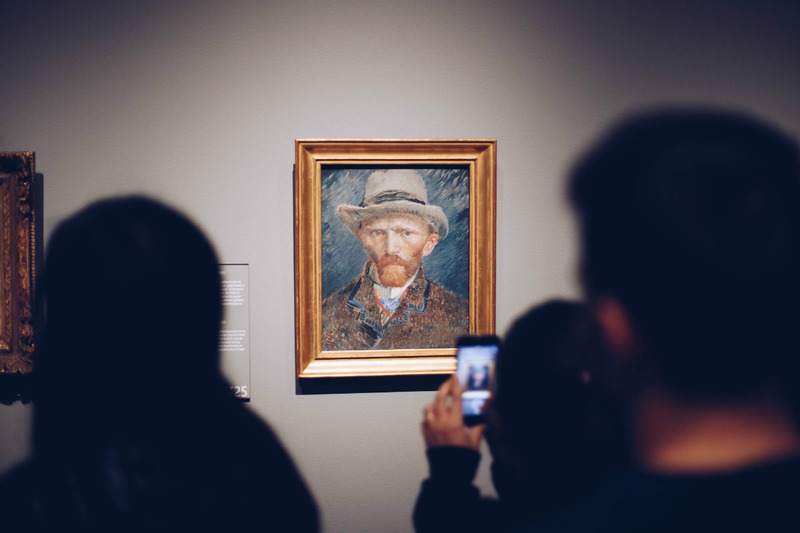 With a proper AV strategy, museums can do even more than display the past — they can bring their exhibits to life, make them interactive and exciting. AV exhibits can show people science, history or art in a way that they’ve never experienced it before. However, much of what is considered traditional AV may not be up to the task, especially in older buildings. In older museums, the traditional AV is often outdated, and inflexible — what worked for one exhibit may not work well for the next, and the image or audio quality might be below the standards of today’s museum guests. Updating traditional AV can often be a costly headache. And this is why more museums are turning to AV over IP. With AV over IP, museums can put together meaningful and creative displays in a way that is cost-effective without sacrificing quality or creativity. Museums use a wide variety of AV equipment for a wide variety of reasons. That equipment can be specific to a single exhibit, sometimes for a limited amount of time, or used more generally for wayfinding and similar types of needs. The best part about AV displays is that they allow guests to interact with the exhibits on their own terms. They empower guests to explore independently, at their own pace. How AV is used will depend on the museum. Contemporary art museums, for example, might use them for multimedia installations. Science museums might use AV to bring a T-rex to life. But every museum can benefit from a solid AV strategy. And if the museum is relying on outdated equipment, they will more than likely run into a problem where they’re constrained by the limits of what the equipment can do. And that’s why AV over IP is the perfect solution for museums. AV in museums needs to be reliable, and it needs to be simple so that changes can be made when new exhibits open. The quality of AV over IP surpasses many traditional AV solutions, while still managing to be cost-effective and easy to use. AV over IP meets many needs. In fact, Jason Fitzgerald, product manager at Gefen, notes that it better enables people by being reliable and well-understood. Annelise Fasnacht at Solutionz notes that clients, no matter the industry, want AV installations that offer “flexibility and affordability without skimping on quality,” and that AV over IP is the right choice to meet these needs. Museum clients are no different. They need their AV solutions to be affordable, as most museums have budgets to adhere to. But AV solutions also need to be flexible to keep up with changing exhibits and desires. What’s more, the AV needs to be quality, in order to meet the expectations of guests. Here are a few major benefits of an AV over IP museum installation. For museums, this feature is more than cost-saving — it saves the integrity of a building’s design. AV over IP makes sense for museums especially because it isn’t constrained by the layout of the building in the same way traditional AV is. 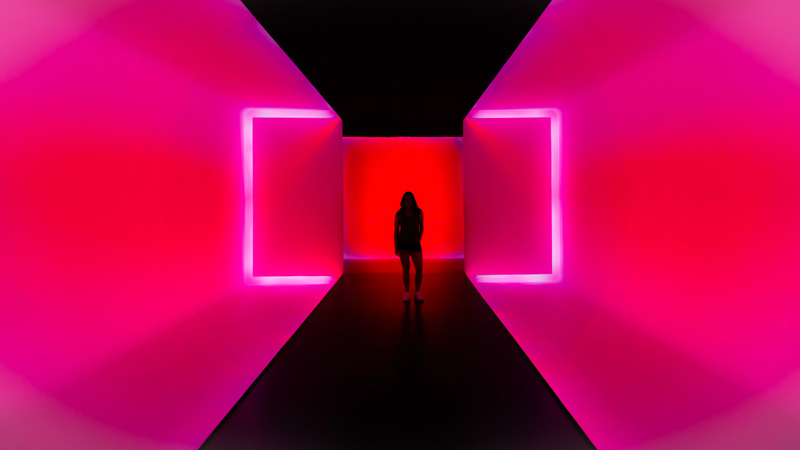 Instead of choosing an exhibit’s location based on which room has the AV equipment necessary, exhibits can be put wherever they make the most sense, and the AV equipment can be brought to them. “One of the interesting things about AV over IP is that it offers a unique way to accomplish AV communication goals,” says Tom Searcy at ClearOne. “The rules change when your sources and end points are routed over a network; and this offers a great deal of flexibility.” And this flexibility is exactly what many museums need. What’s more, all museums thrive on creativity. History, art and science museums all promote creatively, and they need a creative AV strategy to match. This is why the flexibility of AV over IP is so important to museums. It allows them to try new things without constantly having to learn a new systems. “The advantages of using IP networks to distribute AV signals have long been compelling, especially from a cost standpoint,” Lewis Eig at Sound & Communications notes. AV over IP often requires fewer cables and less equipment than traditional AV to get up and running. This also means that AV over IP solutions are more practical from a technical standpoint. “Practically all AV devices can be connected to the network — AV controllers, touch panels, cameras, microphones, thermostats among others. And, since AV over IP network deployment can be up to three times faster than a matrix switching solution, it makes information sharing easier and more efficient,” says Commercial Integrator. So, where would a museum looking into AV over IP solutions start? Certain precautions should also be taken, especially for museums that are looking to distribute media in real time. “Although IP-based networks enable the flexibility and scalability required by many applications, special care should be taken to keep the latency of the system sufficiently low for real-time, live use cases.” Jean-Marie Cloquet and Gregory Baudet of Silex Inside provide a comprehensive guide on this. Security is also a concern when using networked AV, as Harman’s Paul Zielie notes. Start having conversations about network security as early as possible, and you can mitigate any threats that might arise. 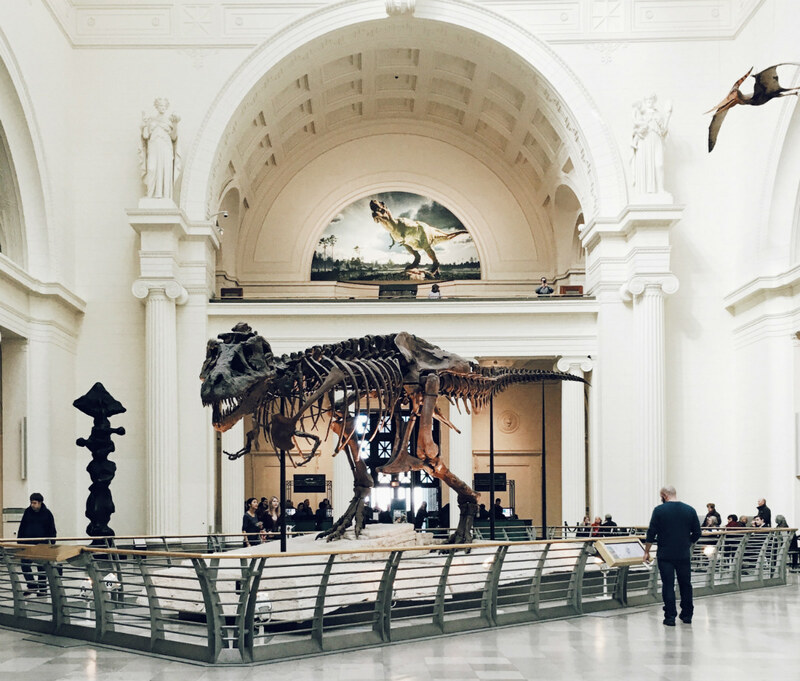 Ultimately, we believe AV over IP is the right solution for any museum looking to create an AV strategy that can shift and adapt to the needs of their current exhibits, while still remaining cost-effective.